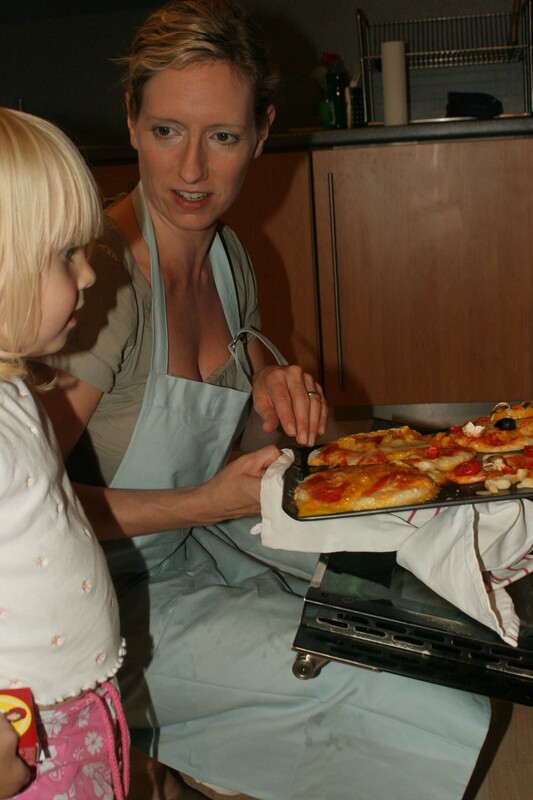 I am a mum and a registered Nutritionist living in Dorset. My love of good food and health lead me to study for a BSc in Nutrition at Kings College, London. Since graduating, I have done all sorts of work, from running the award-winning Parent’s Jury Campaign at the Food Commission, to developing seasonal recipes and nutrition advice for Organix Brand’s website. I now work for the Organic Trade Board. 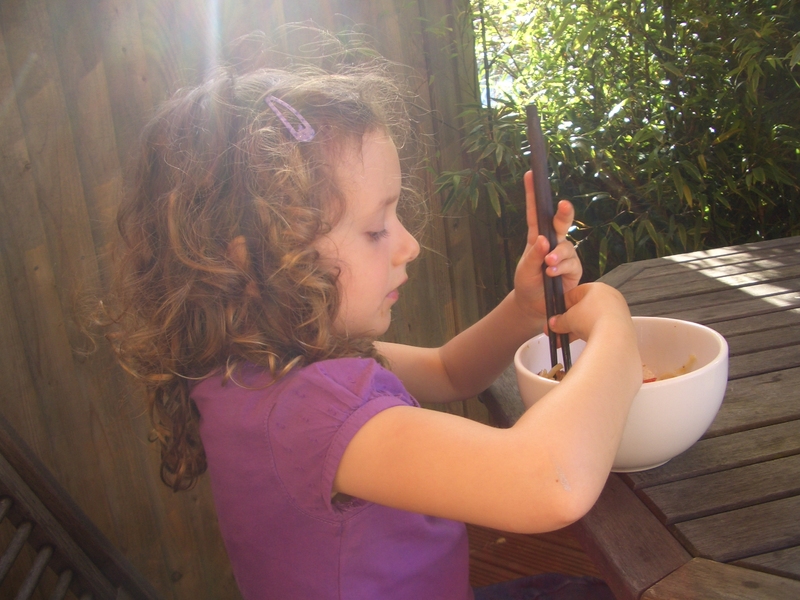 Recently I worked on an evaluation of the impact of cooking in schools on children’s cooking confidence and eating habits at the Centre for Food Policy, City University London. I have also helped to judge the annual Nurseryworld Food Award. 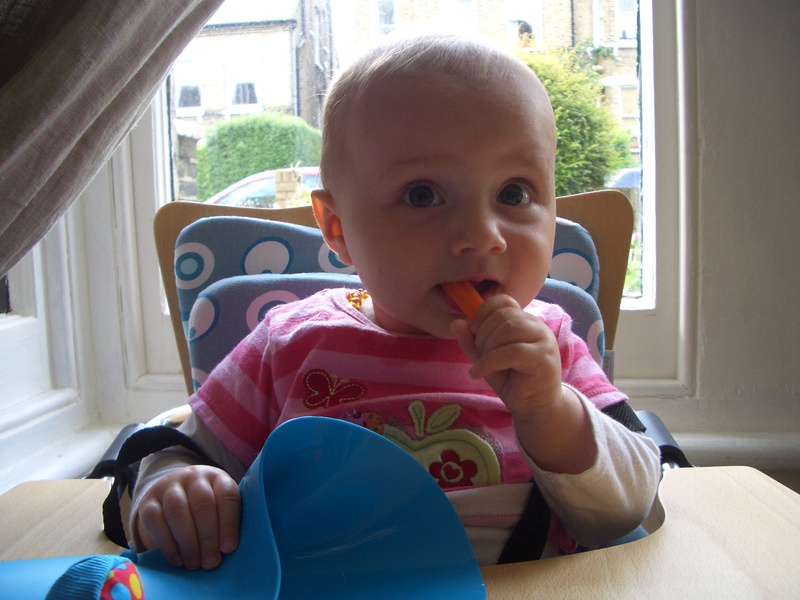 Contributed nutrition advice for Georgie Porgie Pudding and Pie report on nursery food (2008) published by Organix and Soil Association. I provide Nutrition consultancy services from writing articles, evidence-based advice and information on the diets of infants and young children, early years food provision, nutrition analysis and recipe formulation. My creative and nutrition skills are put to the test cooking for my family, coming up with new tasty, healthy recipes using seasonal ingredients and I’ll be sharing these amongst other posts here. All the recipes are tried and tested – so you don’t have to worry that they’ll work out ok. I would love your feedback, comments and questions. If you have tried one of my recipes, did it work for you? Did you make your own adjustments, do you have your own suggestions too? One of the things about writing a blog is you post it and it goes out into the ether and you don’t know if anyone finds it of interest, useful or engaging…. * My posts that promote local business and suppliers and books are just my recommendations. No money changes hands. It’s just me sharing knowledge. For more details of my published work, including co-authored academic articles in peer reviewed journals, please contact me via Linkedin. annie, well done you! I think this is brilliant, you’re even inspiring me to get in the kitchen! Hey Annie – am a follower! looking great, good on you. is the photo of you on Burton Bradstock beach? one of my favourite places….and you know who lives just up on the cliff?